Quantifiable achievements make resumes shine: revenue growth, cost savings, waste reductions, customer satisfaction improvements, performance increases, etc. 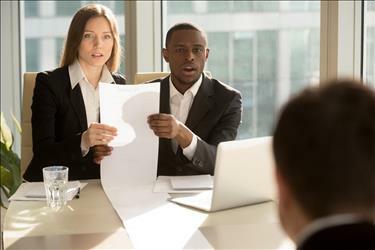 For many job seekers, one of the most challenging aspects of developing a resume is determining what their top contributions are. Calculating the measurable impact of those feats can make the task seem even more daunting. Luckily, it doesn’t have to be this way. One of the best things you can do, whether you’re actively looking for a job right now or not, is keep track of your accomplishments as they happen. Save written kudos, reviews, project results, etc. in an ever-growing personal portfolio (as long as this isn’t proprietary company information and you’re permitted to share it down the road). Don’t overanalyze what goes into your “success bank” – you’ll have time to pick and choose the items that are resume-worthy later. If you haven’t been doing this, start now! If you aren’t presently working and didn’t do a great job of noting the specifics of your past accomplishments when they occurred, that’s okay too. If you can recall the general basics of your achievement, start there and exercise your memory muscles. How many filing cabinets were full at the beginning of your effort, and how many were consolidated/left open for other uses when you finished? How much faster were you and others able to retrieve documents afterwards? Did file security increase as a result of your efforts? Guesstimating the impact of your endeavors is acceptable as well; just be sure to include language such as “approximately” or “nearly,” list a range, and/or use the “~” symbol before your metric. Additionally, don’t forget about major projects you contributed to. You don’t have to drive each and every initiative you mention on your resume. Plus, a mix of independent and team-based successes shows versatility. One final note: DO NOT make up numbers just to quantify an achievement. You may never be caught in your lie, but the potential consequences simply aren’t worth it. As mentioned above, estimate if you are unsure or just leave the metric off (some things simply won’t be quantifiable). Don't want to write a resume yourself? 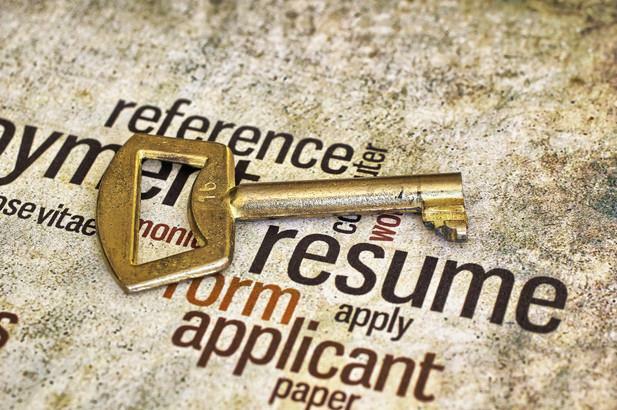 Visit iHire's resume writing services page to learn more about the many resume products we offer.